Some of the most controversial books in history are now recognised as classics. The Bible, works by Shakespeare, Ovid and James Joyce, to mention but a few. 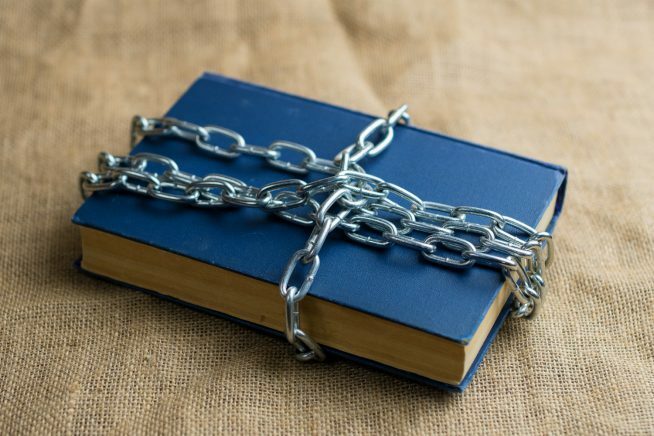 Banned Booksdelves into the University of Essex’s Archives to reveal a fascinating collection of banned books, pamphlets and texts, some dating back hundreds of years. The event takes place in the Special Collections Room at the Albert Sloman Library at the University of Essex.